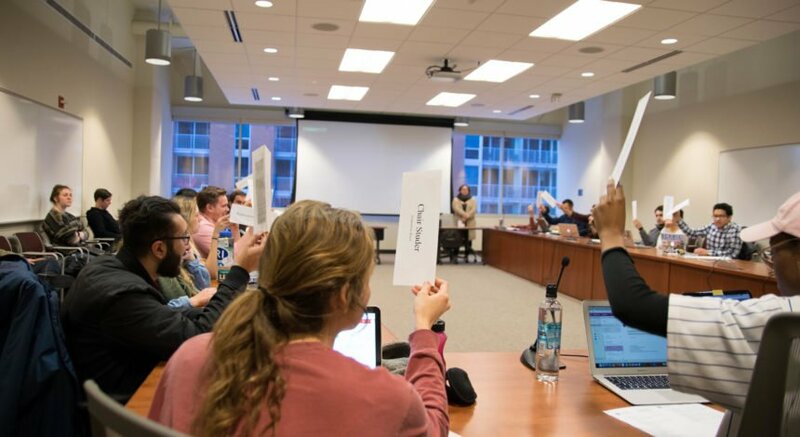 Nearly two weeks after the University of Wisconsin released a list of initiatives to address cultural competency issues on campus, anti-Semitic graffiti was reported on multiple doors in Sellery Residence Hall. 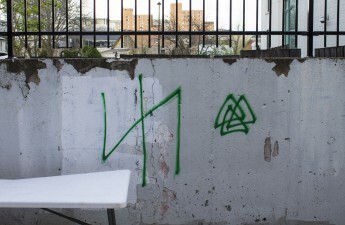 Over the weekend, three swastikas were drawn on whiteboards of three separate dormitory room doors. Campus officials are currently investigating the incident to determine the individuals behind the matter, UW spokesperson Meredith McGlone said. 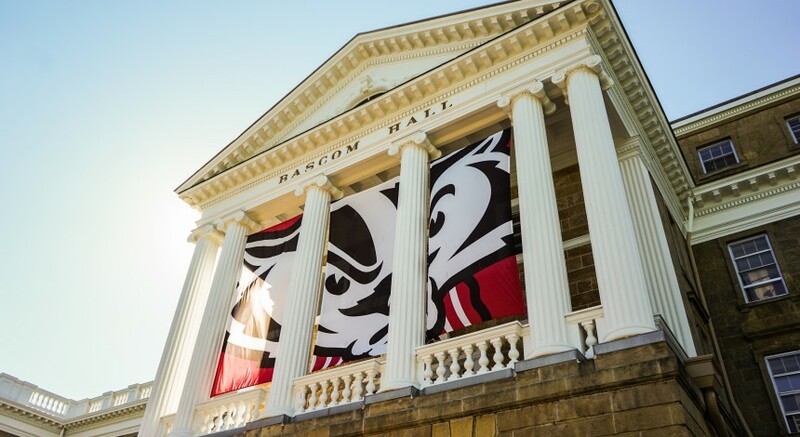 In an email to The Badger Herald, McGlone said investigators believe students visiting from another college are responsible and chose the doors at random. She said UW would contact the students’ school and provide information about the incident. “UW takes campus climate seriously and when incidents like this occur, we work to support those affected and identify the people responsible,” McGlone said. Residence hall staff are providing information and support for the affected students to help them cope with the incident. At the moment, due to federal student privacy laws, McGlone was not able to comment whether the affected students are Jewish. We received information of a bias incident that was reported to us on Saturday Sept. 10, 2016 at approximately 9:10 p.m. Specifically, residents found swastikas drawn on the white boards on three different doors in 9B. This symbol has a historical meaning attributed to violence and oppression, especially to Jewish people. This reported incident has potentially affected residents in our community and beyond. If you have any information that would assist in the investigation of this incident or would like to discuss how this incident has affected you, please contact Alandis Phillips or Kate Young, Residence Life Coordinators, whose offices are located in the Sellery Hall Residence Life Office: [email protected] and [email protected] As communicated in an e-mail from the Chancellor, there are some new plans in place for a campus-wide response to the increasing number of reported hate & bias incidents, as well as to improve our campus climate. The Hillel Center for Jewish Student life also issued a statement in response to graffiti. The center encouraged anyone who has any similar experiences to contact the center. 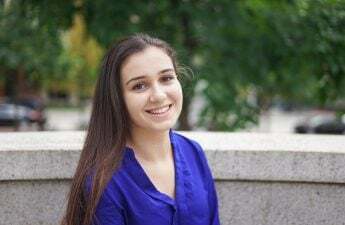 “We take such incidents very seriously because they affect the experience on campus for Jews and other minority students,” the statement said. The university asks anyone with information to contact any Sellery Residence Hall staff member. 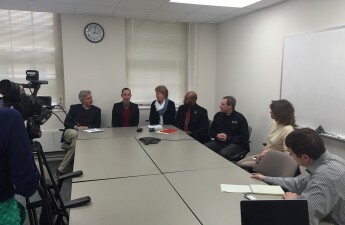 9:31: Updated with additional information from UW spokesperson Meredith McGlone.